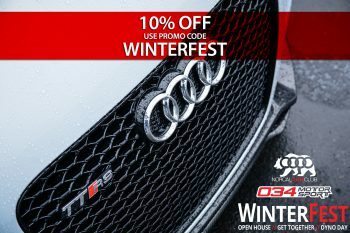 This entry was posted in Website and tagged WinterFest 2017, Sale on January 21, 2017 by 034Motorsport. 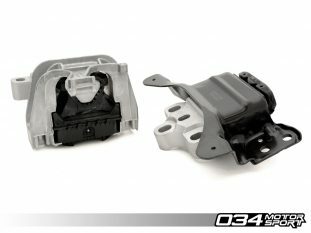 This entry was posted in Performance Upgrades and tagged 8V Audi S3, Mk7 Golf R, mk7 gti, Engine Mounts, 8S Audi TTS on January 16, 2017 by 034Motorsport. This entry was posted in Uncategorized and tagged Lowered, Product Release, Development, Audi, Volkswagen, I5, 034Motorsport, Quattro, B8, B8.5, Q5, SQ5, MkVI, Golf, Golf R, A4, MkV, MkVII, 8V, S4, A5, S5, S3, A3, 2016, Top Products, GTI, Supercharged on January 13, 2017 by Nick Caron. 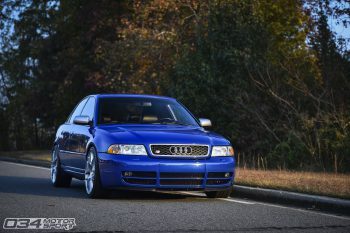 This entry was posted in Featured Users and tagged B5 Audi S4, Featured Users, Audi, 034Motorsport, Quattro, K04, VMR Wheels, OEM+, B5 S4, Stage 3, Nogaro Blue, Porsche, BBK on January 5, 2017 by Nick Caron.